Bird friends, don’t miss out! 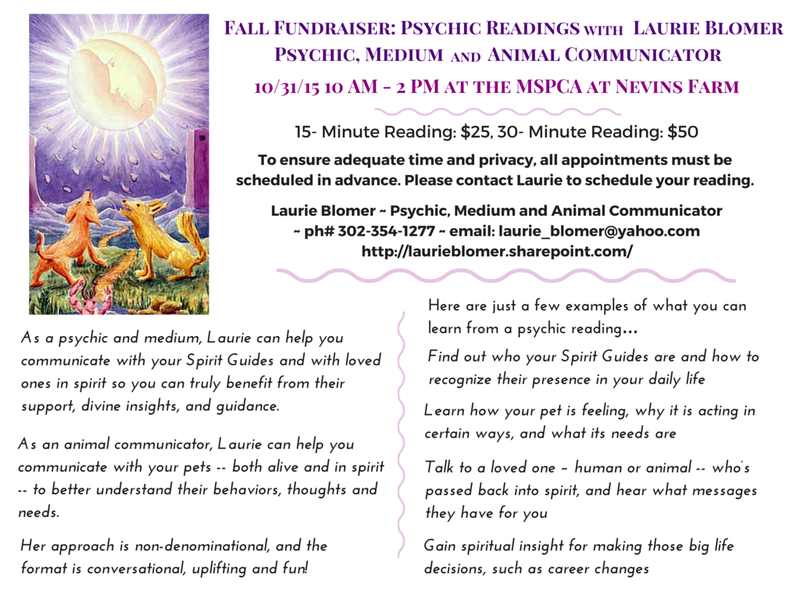 Our October 31 Fundraiser: Psychic Readings with Laurie Blomer, Psychic, Medium and Animal Communicator, at the MSPCA at Nevins Farm is filling up fast! 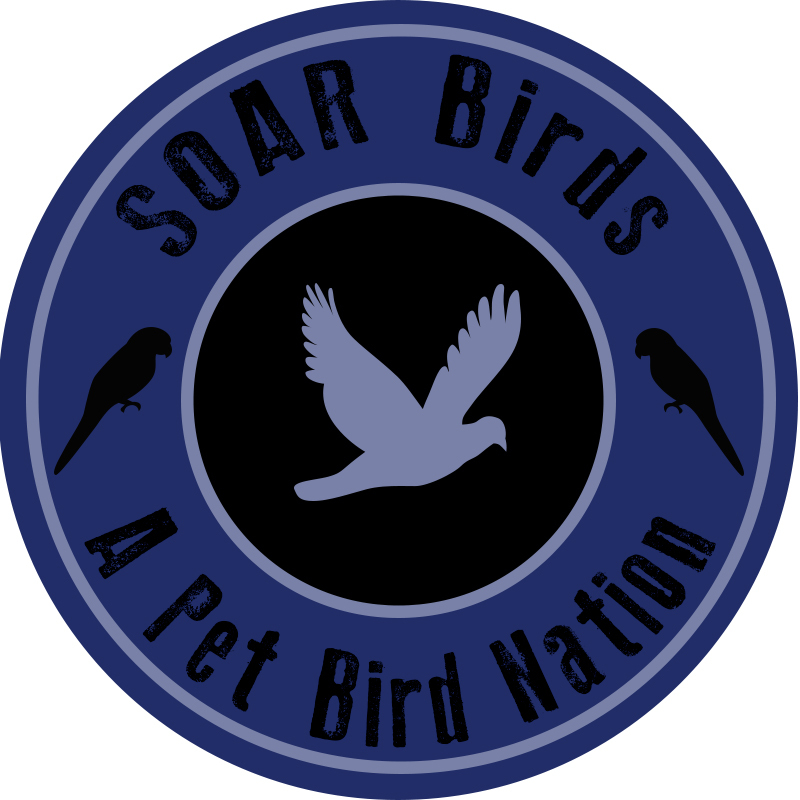 Laurie loves to do animal communication readings with birds, so this is a really cool opportunity!